On December 9, 2016, the Sheveluch volcano strongly exploded ejecting an ash plume @ 11,000 meters asl. 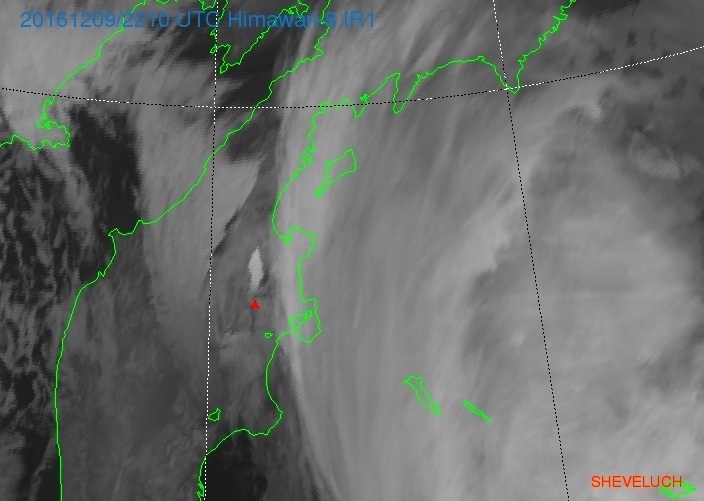 The ash cloud was spotted by satellites up to 565 miles (910 km) from the volcano. 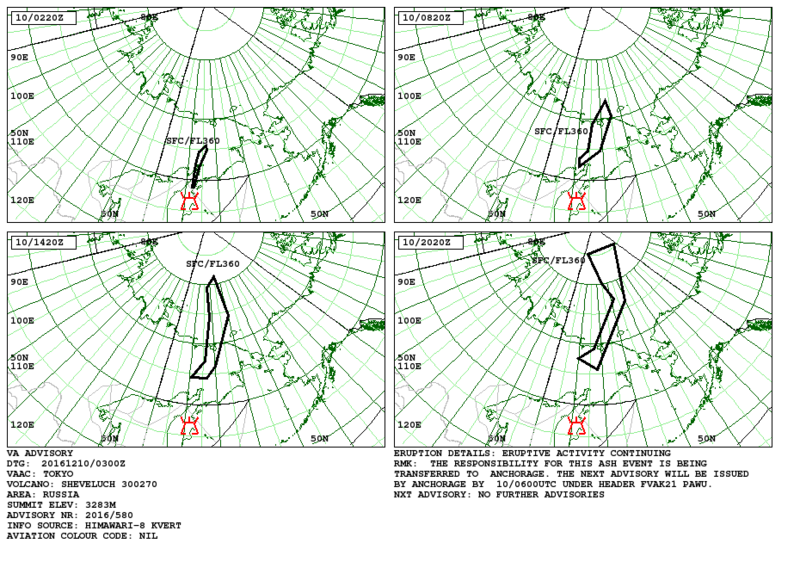 The aviation alert rose to red between 9.12 at 22:35 UTC and 10.12 at 5:38 UTC, before returning to orange. 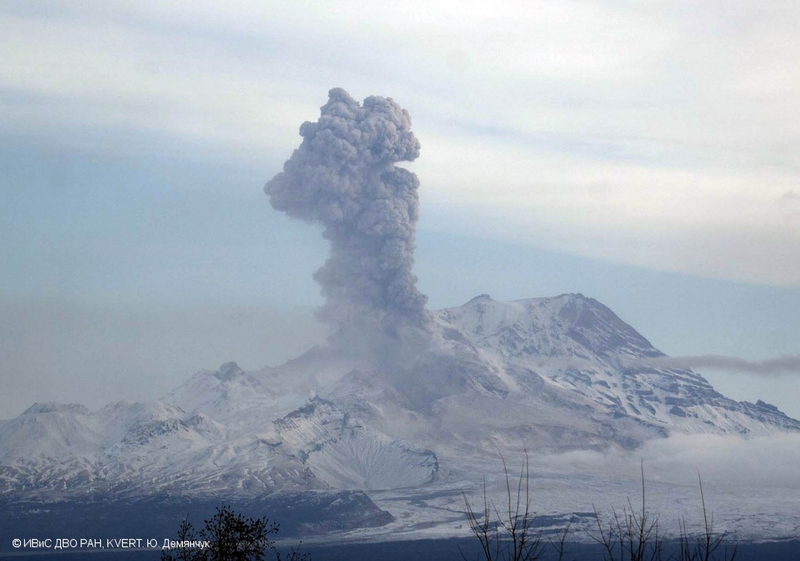 The intense explosive-extrusive activity continues at Shevelush volcano with a strong explosion on December 9, 2016 during which the Aviation Color Code has risen from orange to RED. 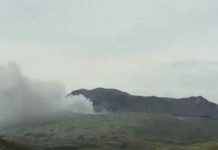 The plume of ash was sent 5 km above the volcanic peak and then derived NNE towards the Bay Ozernovsky, an uninhabited area. 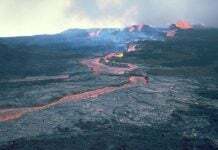 Meanwhile, the strong explosive event of Sheveluch volcano has finished. According to satellite data, a thermal anomaly is observed over the volcano with no ash being released. However, KVERT explains that ash explosions up to 32,800-39,400 ft (10-12 km) a.s.l. 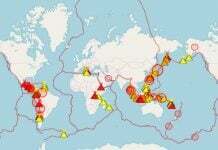 – which could affect international and low-flying aircraft – could occur at any time.